What is in a name? 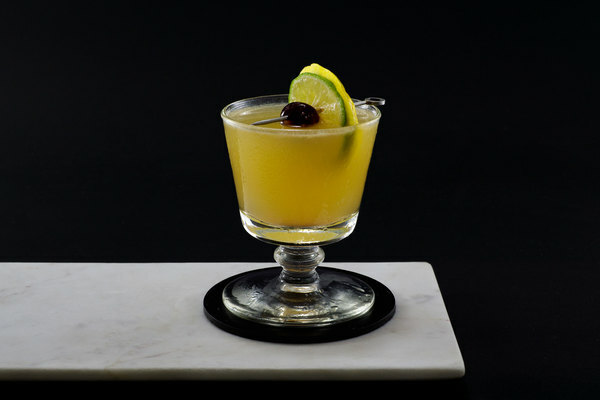 A “creole” cocktail can be found in print as early as 1913’s Straub’s Mixed Drinks, but Straub has no notes on the drink, nor does he claim responsibility for it. Avoiding direct association might have been a wise move, as the recipe’s head scratching combination of one part absinthe to two parts dry vermouth does not need to be tried to know it will be gross. This recipe would probably be another leaf floating in the river of bad cocktails published during that era, but it also happens to share epithets with an excellent cocktail immortalized in 1930’s famous Savoy Cocktail Book. Made and riffed upon by bartenders around the world, this creole employs a Manhattan-like composition with a secret weapon: Amer Picon. So do the two drinks have a connection? It’s hard to say, but a little reasoning should promote skepticism. The recipes share zero ingredients and were submitted for print on different continents. It seems more likely that two homesick southerners had the same idea around the same time, but hey—stranger things have happened. For a while, Amer Picon was difficult to find in the states, which made this drink somewhat inaccessible. 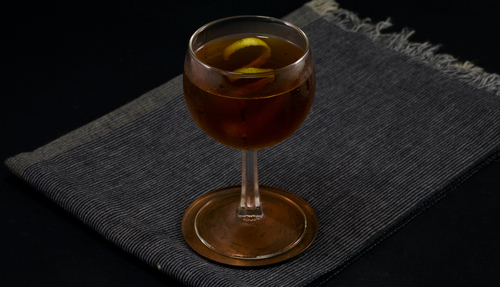 Ted Haigh published a bizarre version of this cocktail—called the Barbara West—with sherry and no benedictine in his infamous Vintage Spirits and Forgotten Cocktails, no doubt a reaction to the lack of options at the time. Today, several alternatives are available, many of which we've tried, and while these bitter orange liqueurs are delicious, they are not essential. The scarcity of the label likely overhyped it’s reputation, as it is really just an orange liqueur with a slightly bitter profile. China China Amer can act as a standout substitute, but you can also achieve a rough approximation with either a brandy-based orange liqueur plus a dash of bitters or even something like Aperol or Ciociaro amaro. The original Savoy recipe requests only two dashes of both Amer and Benedictine, yielding a fabulous drink. 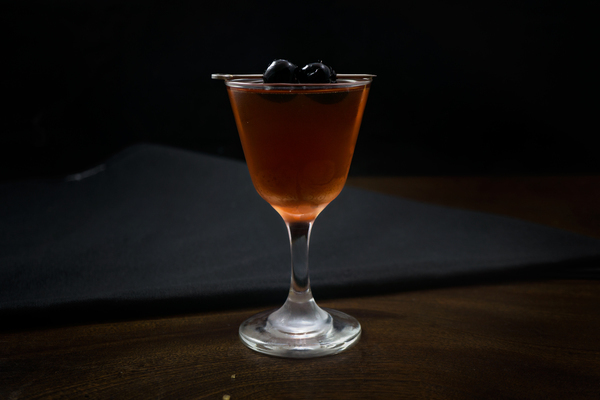 That said, if you are looking for something that stands out from a traditional Manhattan, there are newer recipes that opt for less vermouth and more of the modifiers. This alteration also yields an excellent cocktail and is definitely worth a try. 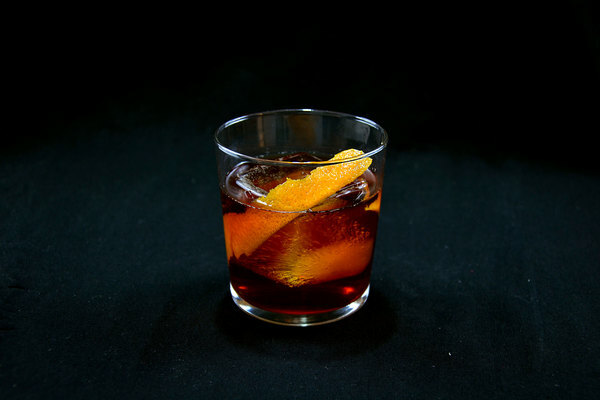 We like a recipe that calls for a half-ounce of each modifier and reduces the vermouth to a single ounce. The Creole certainly feels southern, with a boozy backbone and injudiciously sweet body. We tried knocking back the sweetness a bit and the drink fell flat: a timely reminder that taste and balance are not codependent. If you are going to attempt a picon substitute, consider using the original recipe, as it calls for less of it.